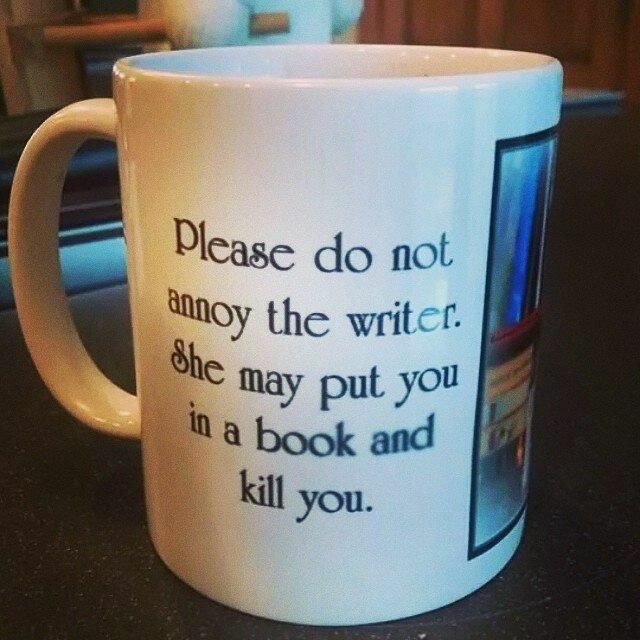 After I read Annoying Things Only #Writers Will Understand I just had to share it with y’all. It was as if he was bugging my house! My biggest issues in his article are temptations, obligations and favors. And his job description of a writer hit the damn nail on it’s head. By the time I finish all that stuff, I can’t blame inspiration for leaving. I’d leave too if I didn’t have laundry and dishes waiting. Oh and when inspiration does strike, I assure myself I’ll remember that great line, idea or character. Big revelation I don’t. Tim Baker gets that right too. There’s never pen and paper handy when I need it. Enough of my bitching, if you’d like a good read head on over Blindoggbooks and enjoy. It’s good to know someone else in the world understands us. Previous Have you found your unique voice? Next Need to Find Inspiration?